Happy Thanksgiving Eve! At Asbury Hills, we have so much to be thankful for. We could blog about it for the rest of the year, but we settled on sharing our top 5. If you step onto the grounds of Asbury Hills chances are you will feel God moving. 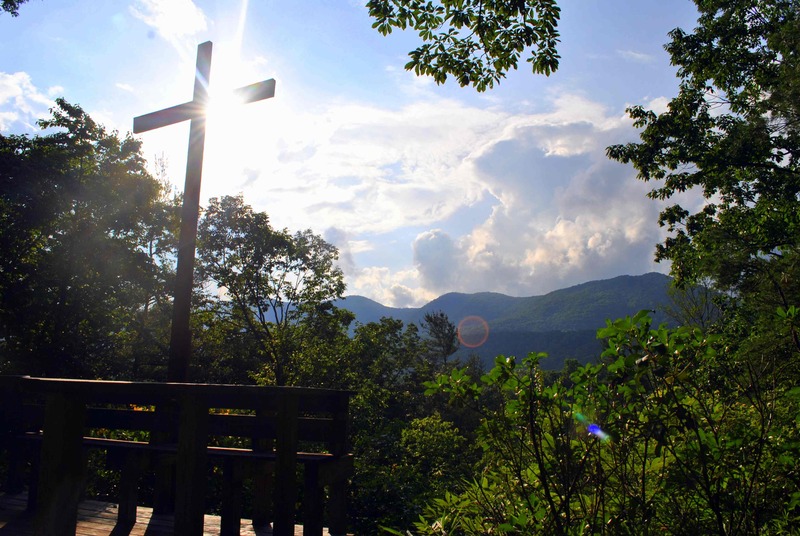 God moves through the worship of campers and retreat guests, moves through fellowship over the ropes course and s’mores, and powerfully moves through the quiet sounds of nature. It is incredible to see God work through people and circumstances to make possible what we could not even imagine. Asbury Hills is heading into the 53rd year of ministry. That’s incredible. 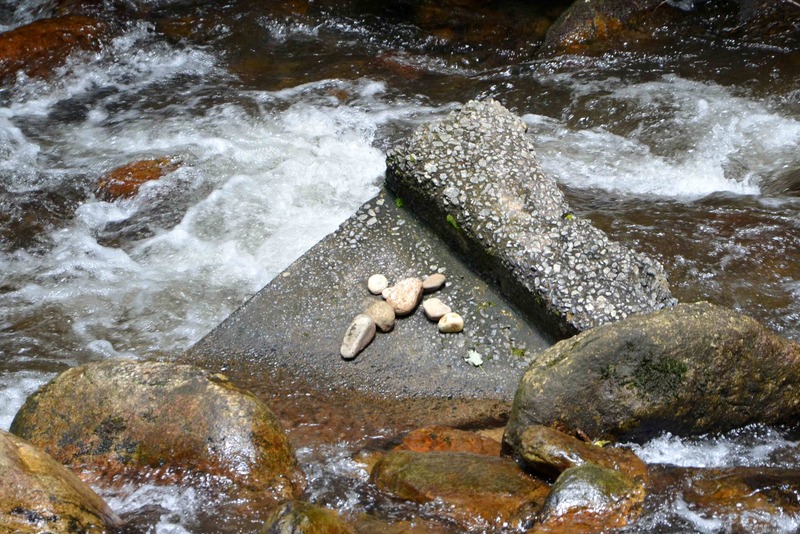 It is humbling to think about the tens of thousands of people who have stepped in the same creek that still flows strongly through today. We are excited to see what the next 50 years have in store. 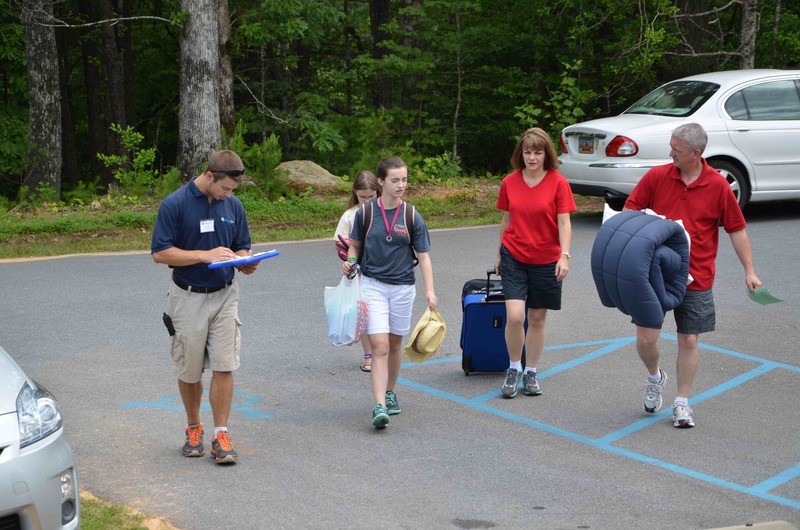 Whether you are a first time camper, have been coming for years, send your child or grandchild to camp, come on a retreat, or even just come for a day of hiking—you become part of the Asbury Hills family. We are so blessed to be able to share life together with you. 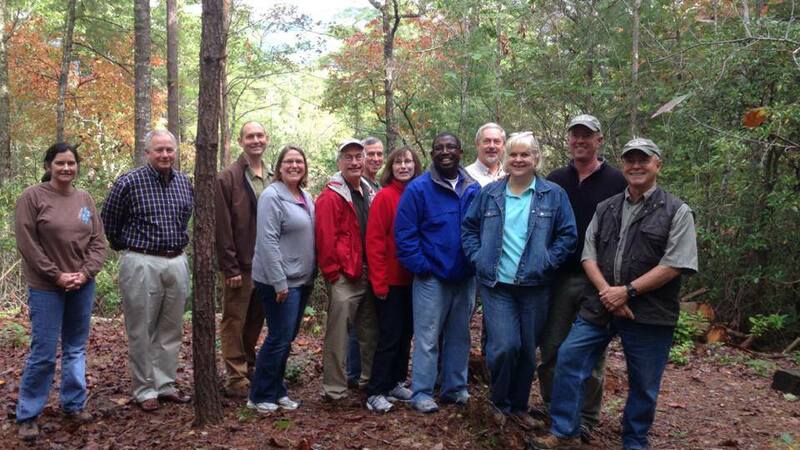 We have a large group of people dedicated to making Asbury Hills a better place. Our year-round staff, summer staff, board members, and volunteers regularly give of themselves. Because of this Asbury Hills is the place that is today and has a very bright future looking forward. Thank you. We are so thankful for the support from United Methodist churches and the South Carolina conference. We are so grateful that you allow us to come into your church to share our ministry, you entrust us with your congregations, and share your resources with us through apportionment giving. Thank you. We could honestly not do what we do without your support. The shopping season is almost upon us, and corporations are already marketing hard for your holiday dollar. Now this is not a blog post about the evils of holiday spending, but we were disappointed to see the following commercial from Toys “R” Us. The creativity of childhood is something that should be encouraged. We also believe that toys can help nurture this creativity through play. What was discouraging about the ad to us is the excitement shown over a trip to a toy store over a trip outdoors. 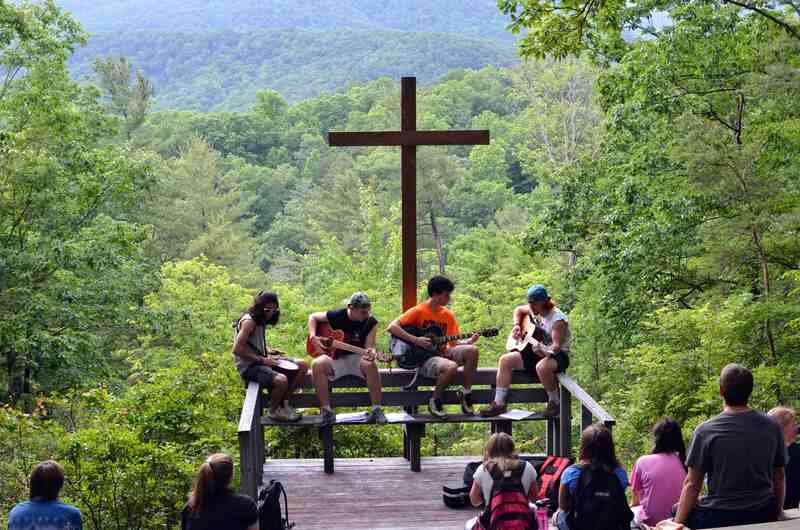 One of our values at Asbury Hills is giving campers the opportunity to become immersed in God’s creation. The outdoors is the greatest playground we have access to, and playtime in nature allows a child to explore and nurture their creativity in ways we cannot replicate with a toy. We believe this should be encouraged. In response to this commercial, the American Camp Association has created a way to reach out to Toys “R” Us CEO Antonio Urcelay to share the importance of nature and why we should protect it. Follow the link below to use ACA’s pre-written letter template or share your own thoughts. This past Sunday, the United Methodist Church celebrated All Saints Day. 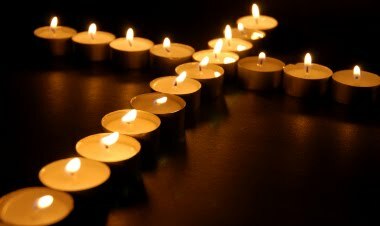 This “is a time to remember Christians of every time and place, honoring those who lived faithfully and shared their faith with us.” In my time of reflection on those who have helped shape my life of faith, it occurred to me the same could be said for Asbury Hills. In over 50 years of ministry, there have been thousands of campers, thousands of retreat guests, hundreds of summer staff, several directors, and numerous board members. All are the saints of Asbury Hills who have helped shape this place into what it is today. We pause today to give thanks for you.